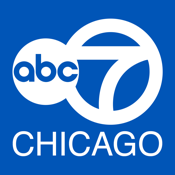 Get the top local headlines for the Chicago area, as well as news from around the U.S. and the world. The app also features the latest entertainment news, as well as more offbeat stories. Get news updates on your Apple Watch that you can save to your iPhone app reading list. Upload and browse photos of the news around you with the Useeit interactive feature. 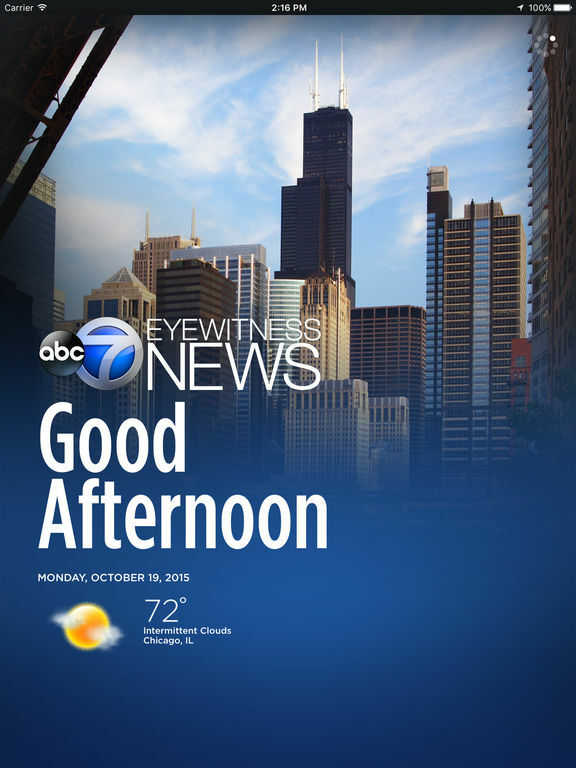 The ABC7Chicago app for iPhone and iPad brings all the news coverage you’ve come to love from your favorite Chicago news team.